Keeping our young athletes safe as they play sports is critical. That’s why on April 15, 2018, the Kiwanis Club of Alpine held a Home Run Derby for the Alpine American Little League to teach players and their families about the importance of Pediatric Trauma Prevention (PTP). 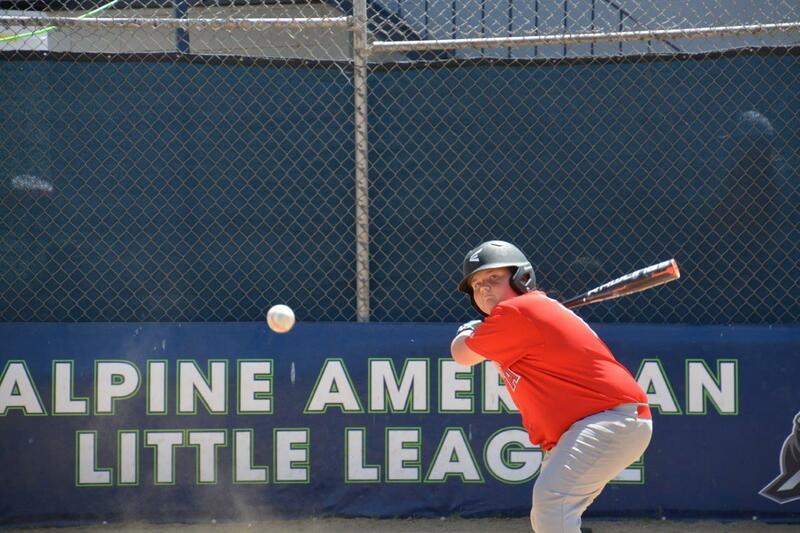 Members of the Little League competed to hit home runs over an outfield fence, with winners going on to compete in the Regional Home Run Derby and National Home Run Derby. A pitch, hit, and run competition was also held. During the event, safety demonstrations were conducted to show the difference between new and outdated/worn equipment, such as catcher kits, breakaway bases, and protective netting. An informational booth in collaboration with Rady Children’s Hospital was also set up to discuss the importance of PTP. “The primary benefit of this service project is to raise the awareness of Pediatric Trauma Prevention through the use of proper equipment that meets current safety regulations,” shared Ray Sopfe, president of the Kiwanis Club of Alpine. It’s safe to say that the event met the club’s goal and was a major success! More than 300 youth and their families participated in the event, and more than $4,000 in new safety equipment was donated to the Alpine Little League. “The event was very well received in the community, and the League was extremely grateful for this event taking place,” said Ray.